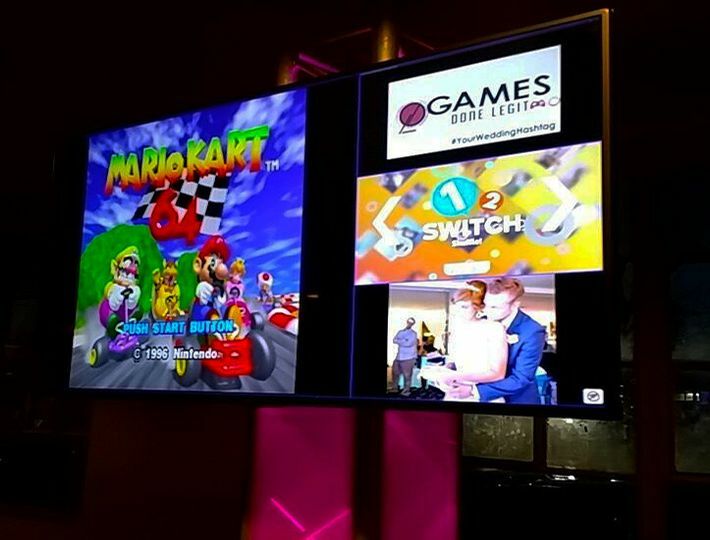 Games Done Legit makes events more fun -- for your wedding, we help you interact with your guests in creative ways and share your unique passions!. 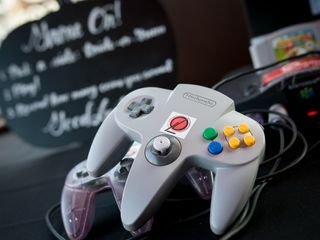 From retro to modern videogames you love, to couples-themed games, to life-size board games like Jenga and Operation, our seasoned event team will help take the stuff you love and create a "uniquely you" event experience. And as experienced event planners, we'll make sure the look of it all matches your vision and decor, as well. 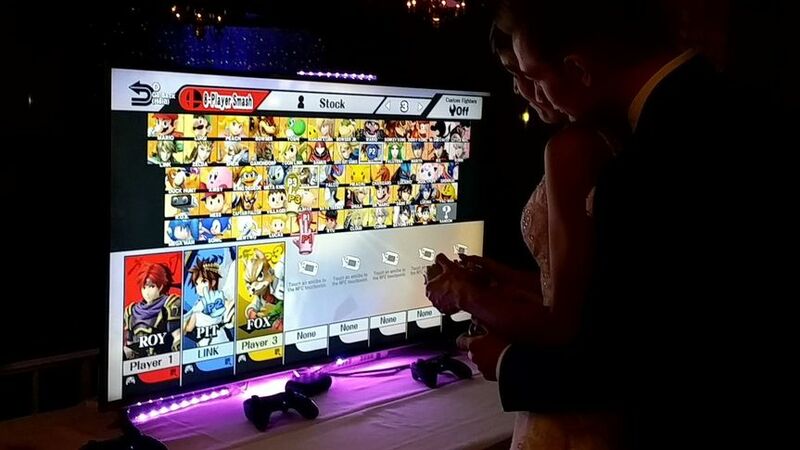 Whether it's a full-on "geek"-themed wedding, or you're just looking something extra your guests will love to do, Games Done Legit will ensure that at your wedding, we Make It Fun! 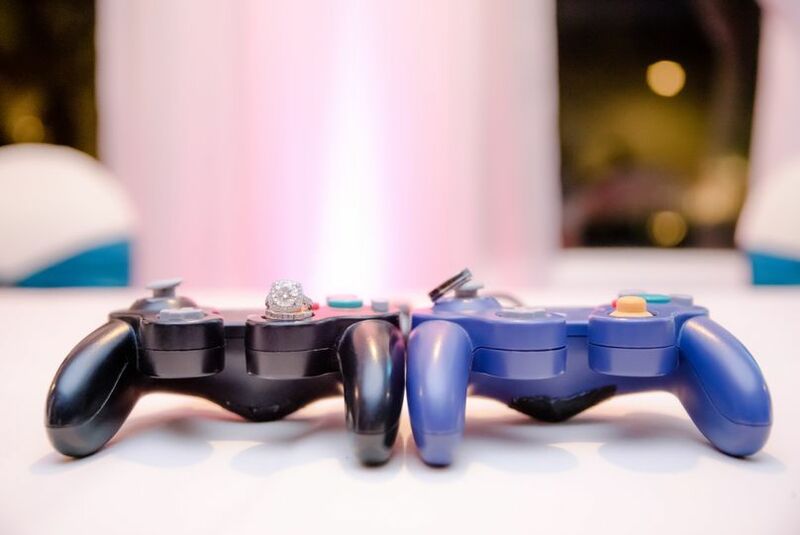 Our expert event staff will be on-site to lead our event activities at your event location and keep the energy and momentum going from start to finish. We'll help plan as much or as little as you need, as well! 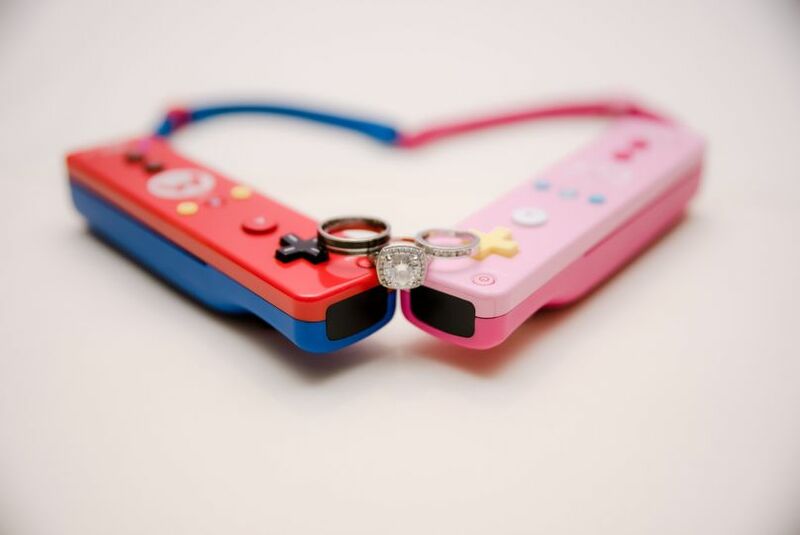 Most couples spend between $575 and $1,200 with us -- but it all depends on what fits you and your group best! 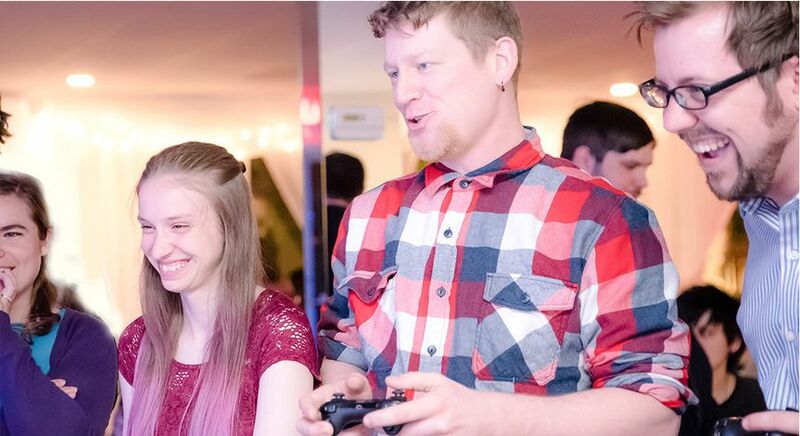 Loved having Games Done Legit at our wedding reception! 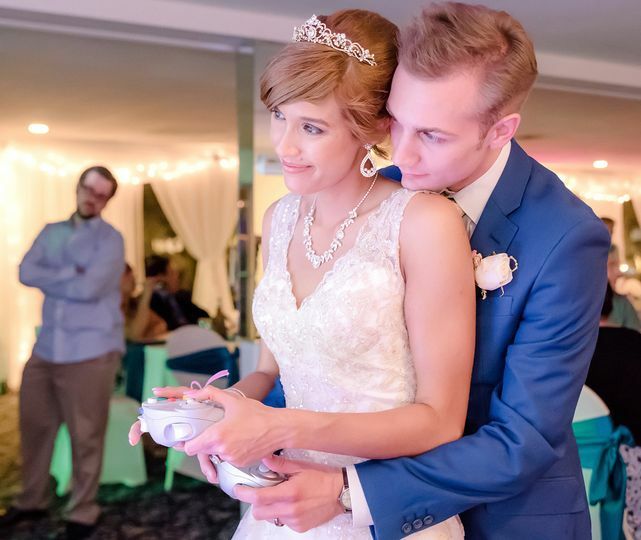 Chris and his team were so great to work with and customized everything for us to make things extra special. 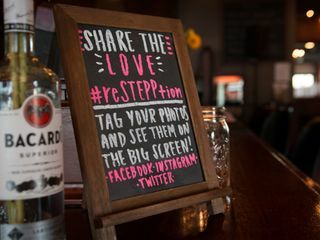 We had classic video games, giant Jenga, and, instead of a crazy expensive photo booth, they were able to show our guests' social media photos with our hashtag on a big screen - so fun! 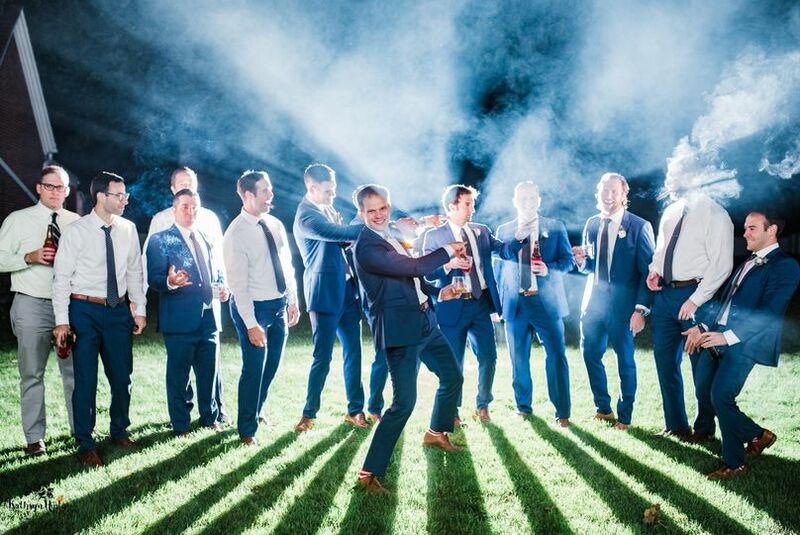 Would definitely recommend them to make your reception one to remember. 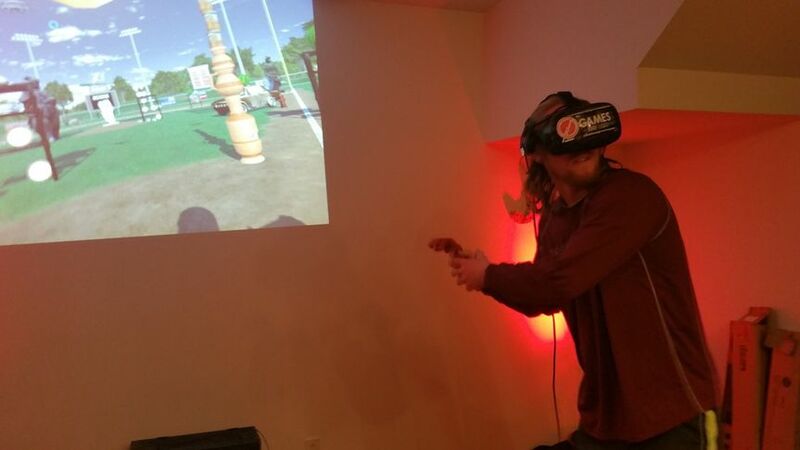 We hired Chris to provide his VR system for my brother's bachelor party. My brother and his friends are big into video games and were skeptical at first since VR is still a newer technology. Him and his friends had an absolute BLAST. Chris was very professional and helped the guests have a great time. 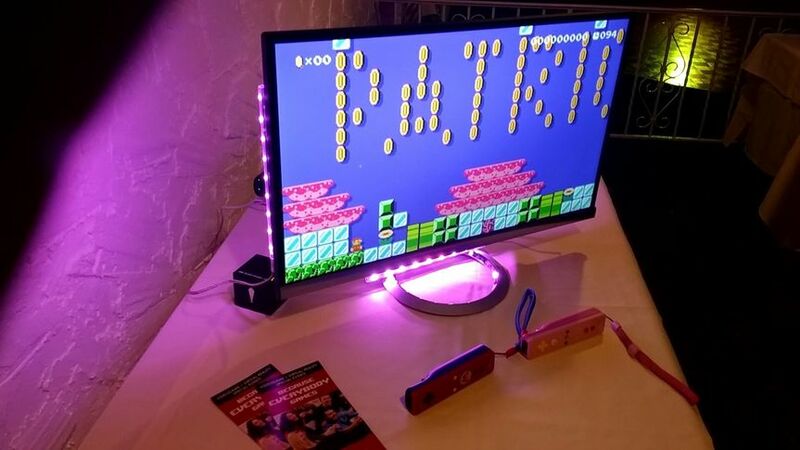 Guys who've tried VR before were blown away with the quality of his system and his personality. 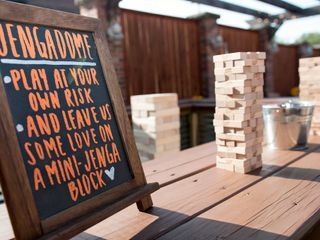 I highly recommend using Games Done Legit for your wedding, corporate party or private event! Bottom line - no one knows games in Cleveland better than Chris and Games Done Legit. 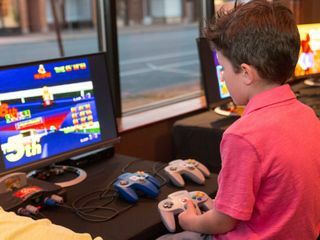 If you want an event that includes video games, whether new, retro or cutting edge virtual reality, your need to talk to GDL, because they are the best, and they really care about their clients having the best possible experience with what they do.